There are few ornamental plants are versatile and hardy as the carnation. They can be used as companion plants, as a focal point, as accents in a rock garden, or to fill containers on a patio. Carnations are super easy to propagate too, so once you establish a strong plant in your garden you can use these 6 tips to grow more. 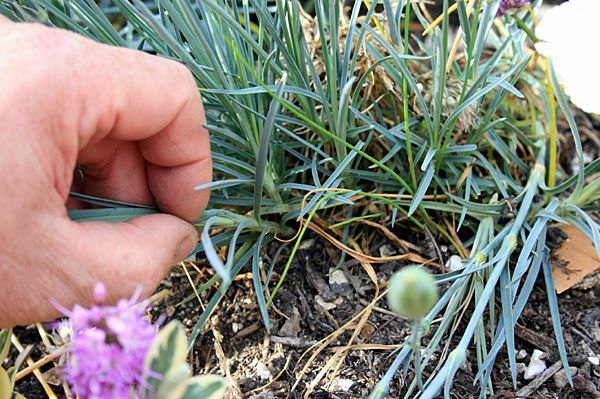 The first step in growing carnations from cuttings is to remove what is commonly known as a “piping” — the top section of a non-flowering shoot. Grip the base of the stem with one hand just above the soil and with the other hand gently pull from the top. 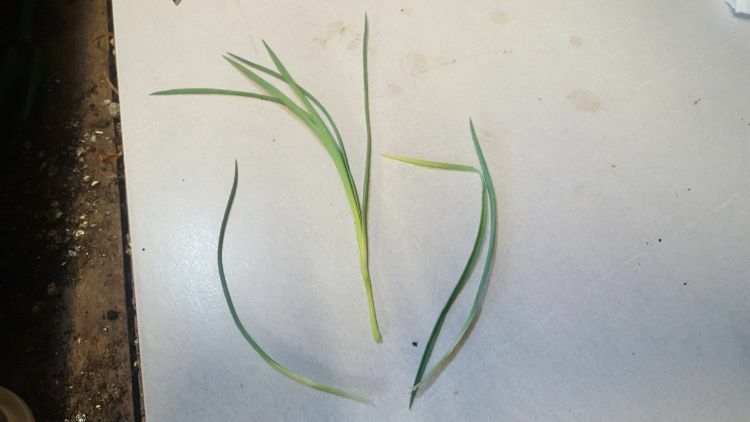 A 3-4″ length of the stem should come off, removing cleanly from the first node. Gently remove the lowest set of leaves by hand, exposing the node and more of the plant stem. If you’re unsure exactly what the node is on your plant, check out this handy plant anatomy diagram over at EnchantedLearning.com to get an idea. Now just simply stick the node down into the potting soil about 1″ and tamp around the stem slightly. 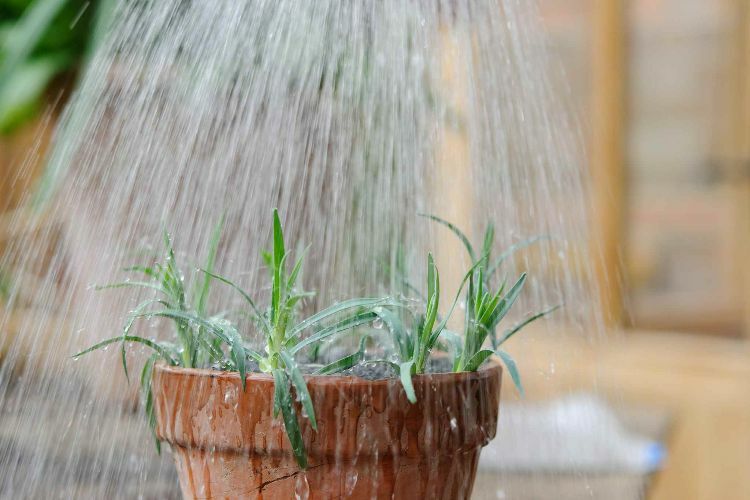 Cuttings can be placed 3-4″ apart if you’re using a larger container. If you have rooting hormone available, treat the node according to the package directions before planting. Rooting hormone isn’t necessary but will help encourage root growth more quickly. Nourishing Joy has a great guide on using willow shoots to make your own rooting hormone if you’re really ambitious! After all of the new cuttings have been rooted, water the container(s) well, making sure to saturate all of the soil. 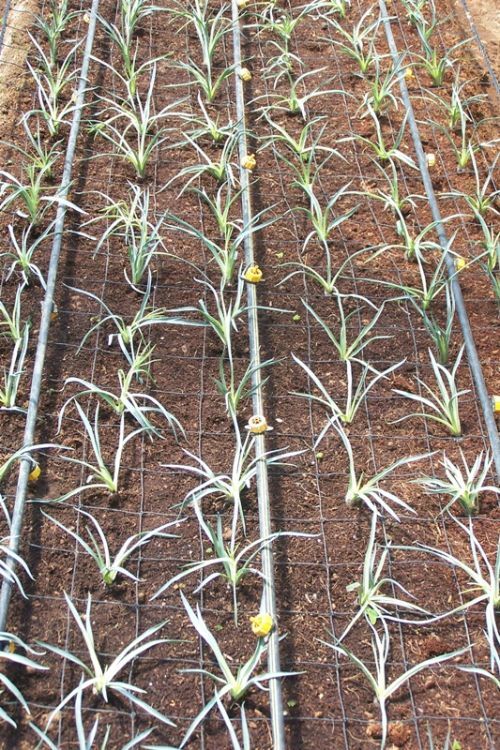 Once the newly planted cuttings are watered, you want to make sure they have a humid environment to keep the soil from drying out. This can be done by purchasing specially designed plastic covers for your potting containers or you can make your own. 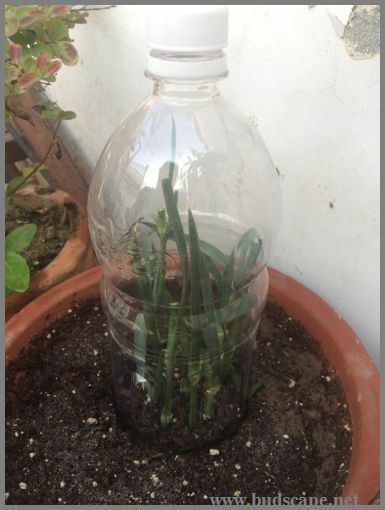 Using a clean plastic bottle create a miniature greenhouse for the shoots by cutting the bottom off the bottle and then pushing it down into the soil. 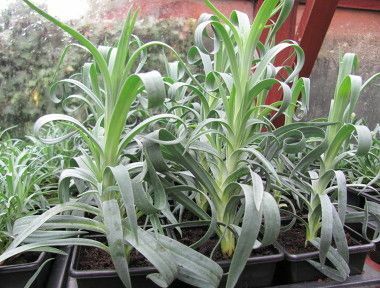 When the plants have grown to a formidable size (probably 6-8″ tall), it’s time to transplant the cuttings into the ground or larger containers. Follow standard potting instructions being careful to not damage the roots.